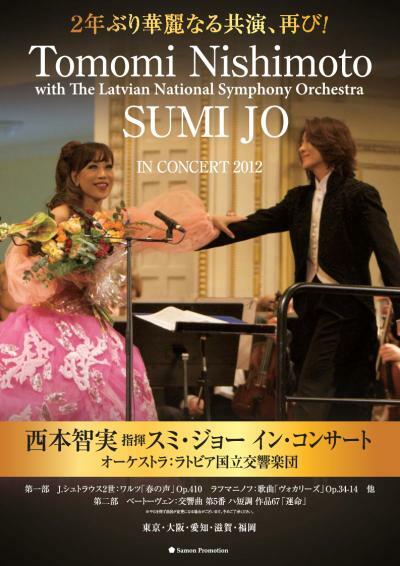 An excerpt from the DVD "Sumi Jo with Tomomi Nishimoto IN CONCERT." 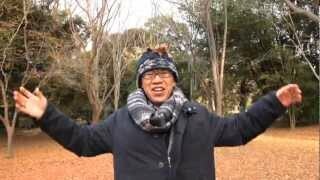 Conductor Tomomi Nishimoto explains what she would like to portray through Verdi's "È strano... Ah, fors'é lui... Sempre libera" from La traviata. Sumi Jo also shares her thoughts about the piece, which is one of the most challenging arias for a soprano singer, and which showcases her beautiful high notes and emotional range well. Shot in February 2009, Vilnius, Lithuania, with the Lithuanian National Symphony Orchestra.